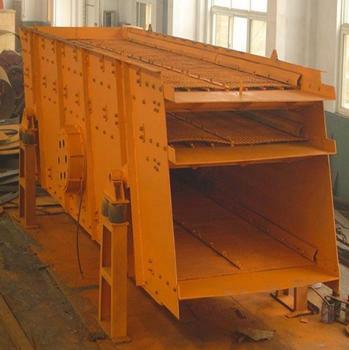 The vibrating screen of the mineral processing equipment is a circular motion, which is a multi-layer, high-efficiency new vibrating screen. 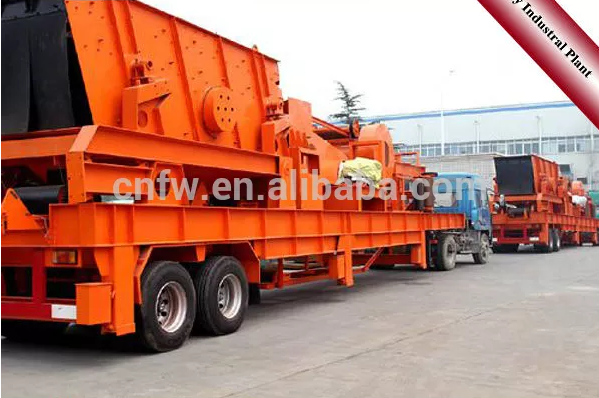 The vibrating screen adopts the barrel type eccentric shaft exciter and the partial block to adjust the amplitude, the material sieve line length and the screening specifications are many, the structure is reliable, the excitation force is strong, the screening efficiency is high, the vibration noise is small, the sturdy and durable, and the maintenance is convenient. 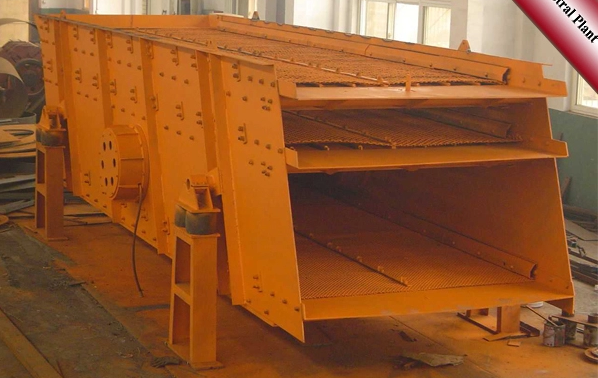 Vibrating screens are widely used in product classification in mining, building materials, transportation, energy, chemical and other industries. 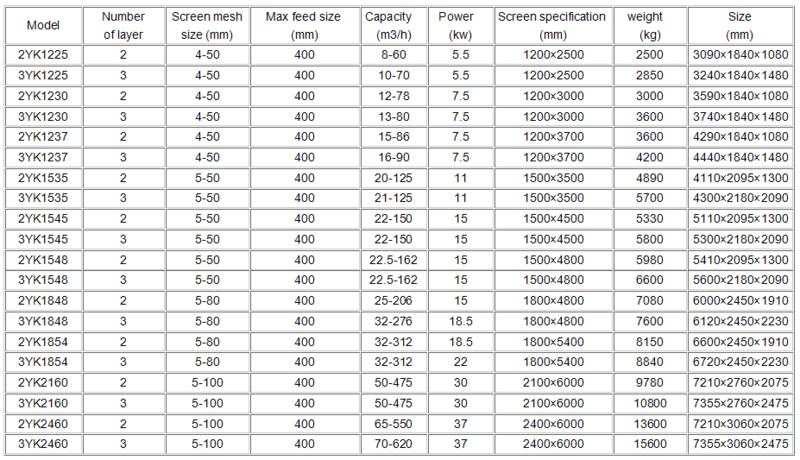 Mainly composed of screen box, vibration exciter, suspension (or support) device and motor. The motor is driven by a V-belt to drive the spindle of the exciter to rotate, and the screen box is vibrated due to the centrifugal inertial force of the unbalanced weight on the exciter. Changing the exciter's eccentricity gives different amplitudes. 1. 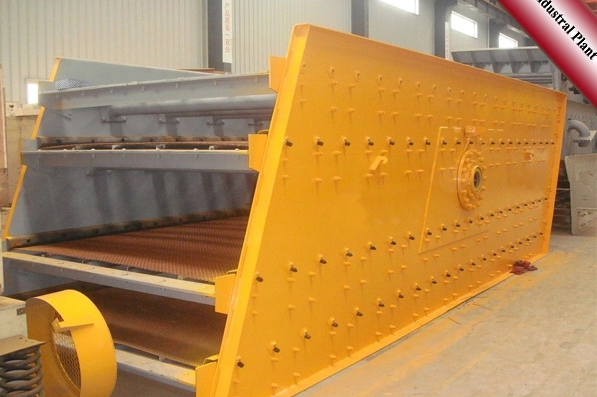 Due to the strong vibration of the screen box, the phenomenon that the material blocks the sieve hole is reduced, so that the sieve has high screening efficiency and productivity. 2, the structure is simple, and it is convenient to replace the screen surface. 3. The energy consumed per ton of material is less.